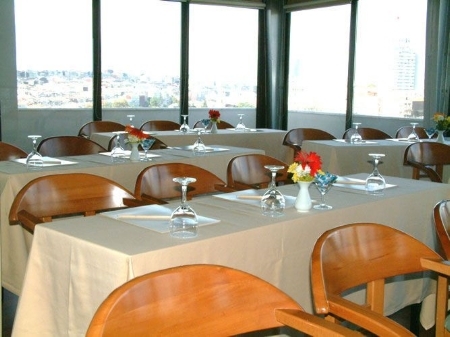 Hotel The Madison is located in the heart of the city's business district and just five minutes walk from the Bosphorus and Taksim square's shopping and entertainment area. 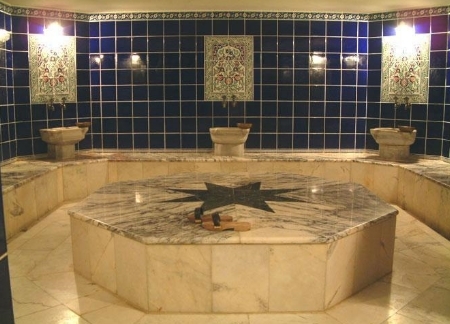 The hotel 's rooms are with private bathroom, direct-dial telephone, satalite television, air-conditioning, minibar, safe box, hair-dryer . 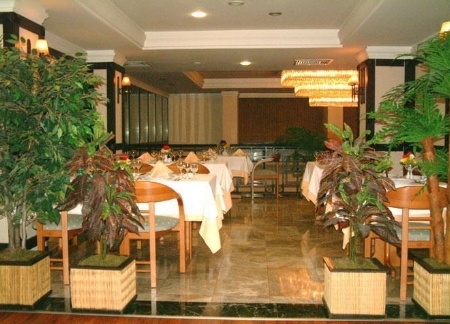 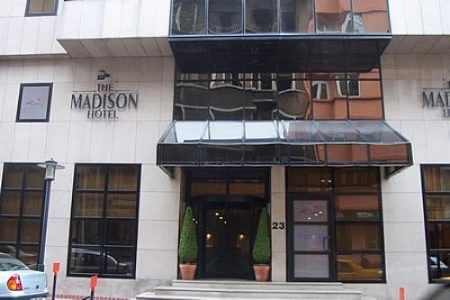 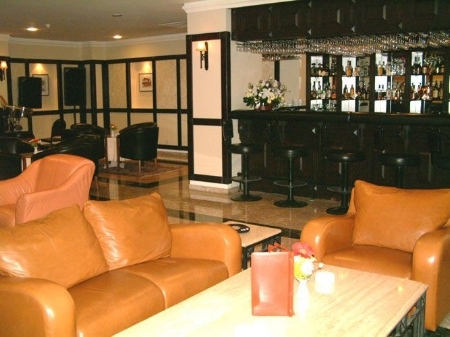 The Madison Hotel Istanbul offers the high standart quality of a four star hotel luxury. 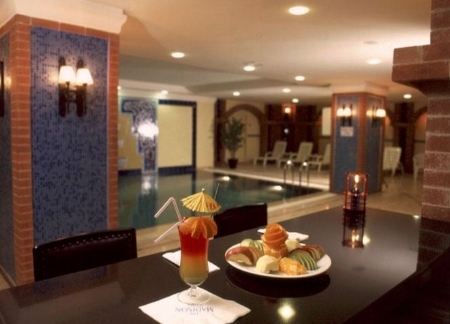 The hotel guests have exclusive access to our glorious pool side bar and elegant lobby bar which they can enjoy at their pleasure. 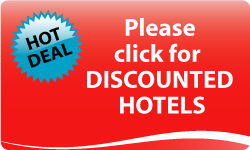 Our hotel has 108 rooms, 2 suites.